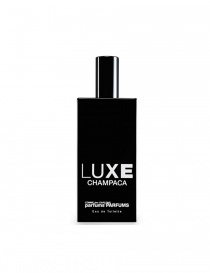 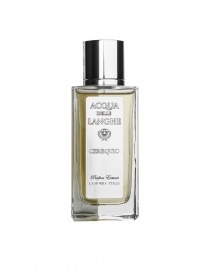 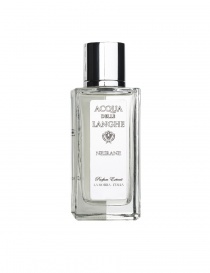 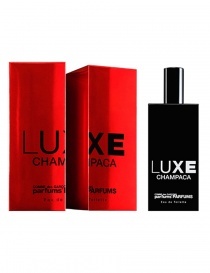 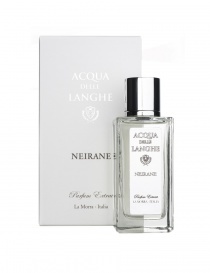 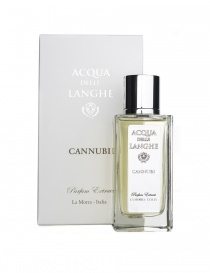 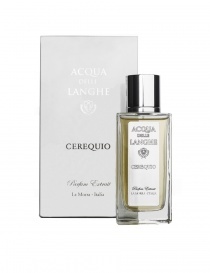 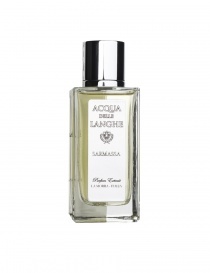 Classic fragrance, respectful of the ancient Italian recipe of the eighteenth century, perfectly balanced. 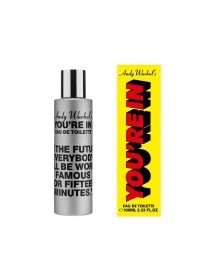 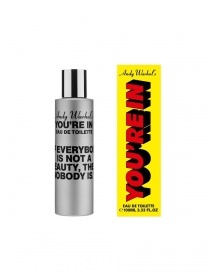 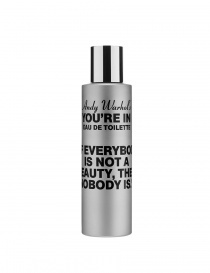 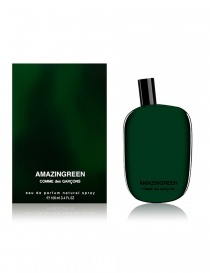 The notes of earth, vetiver and white cedar wood stand out. 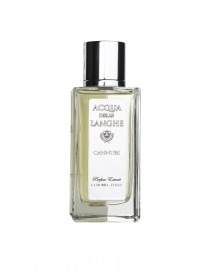 His olfactory family is citrus and aromatic.